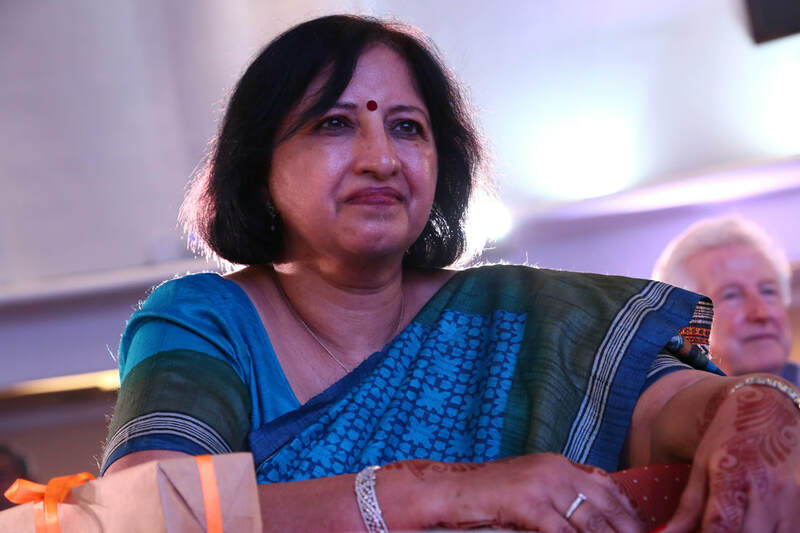 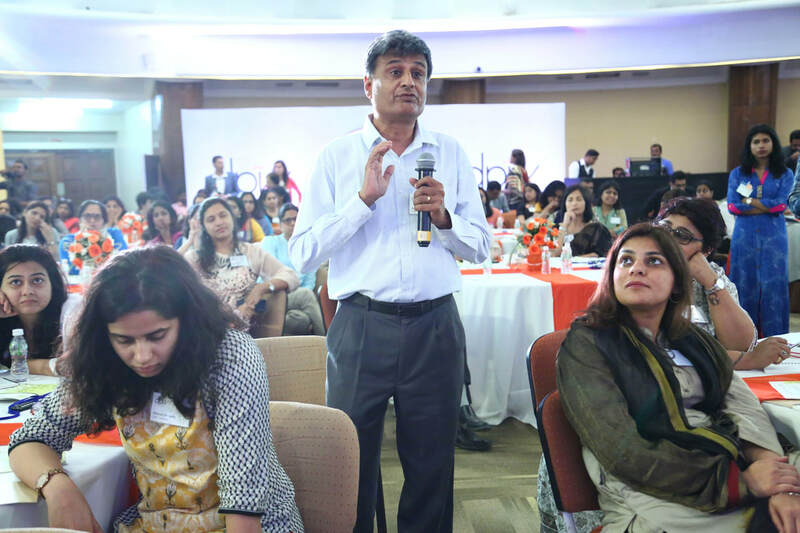 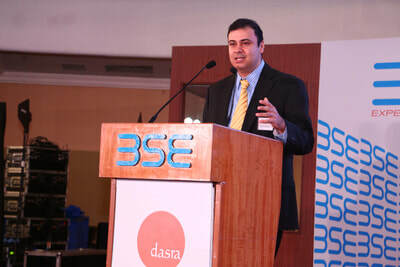 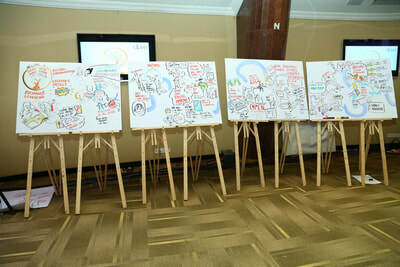 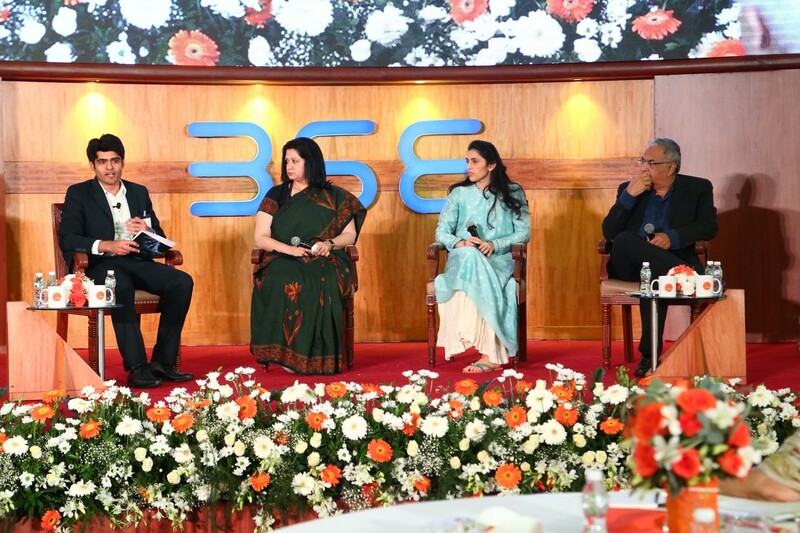 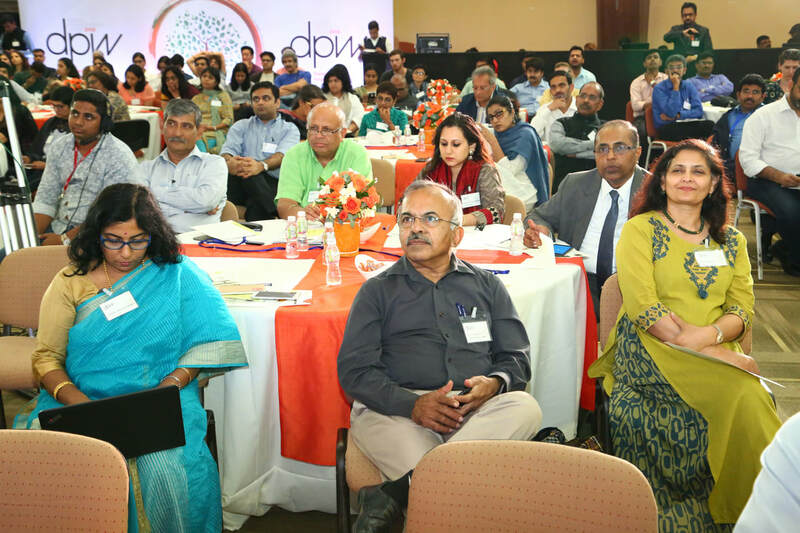 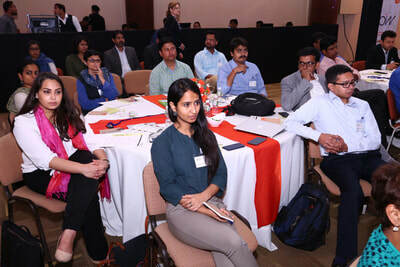 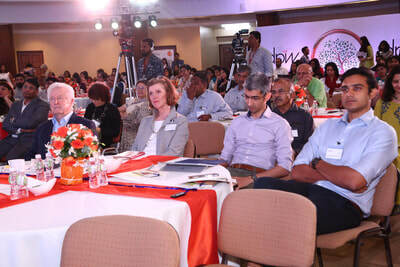 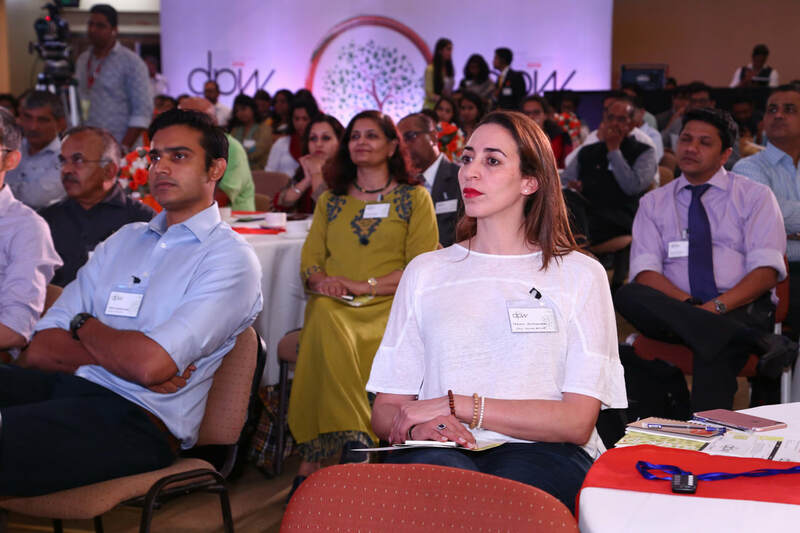 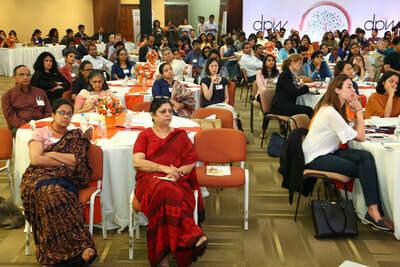 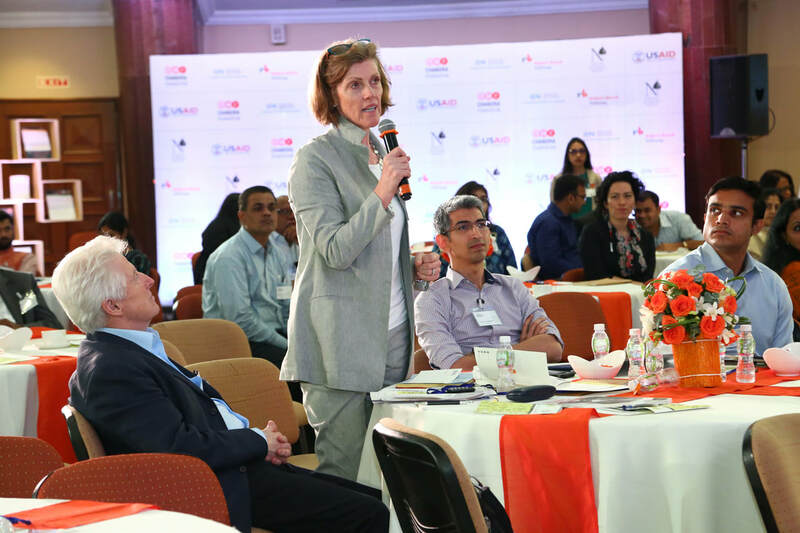 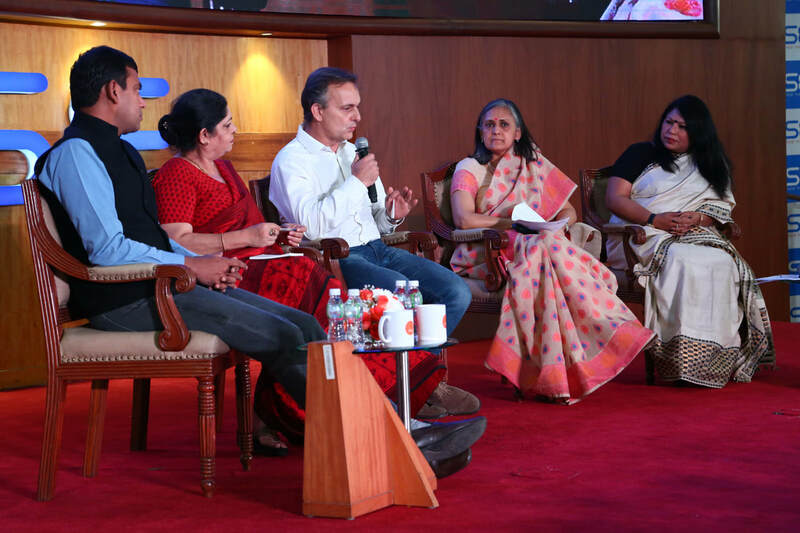 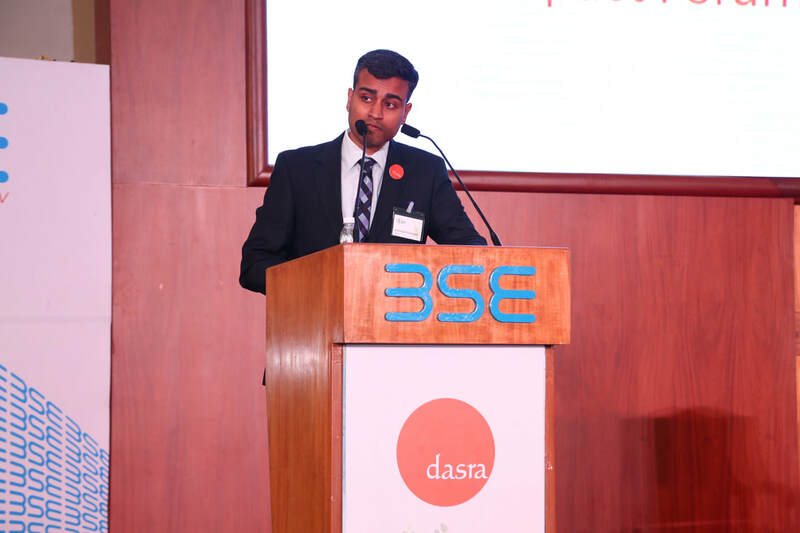 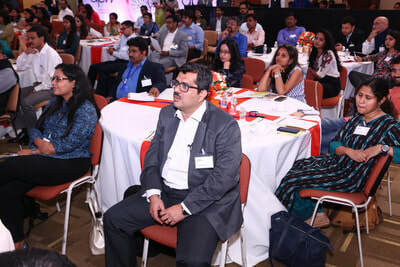 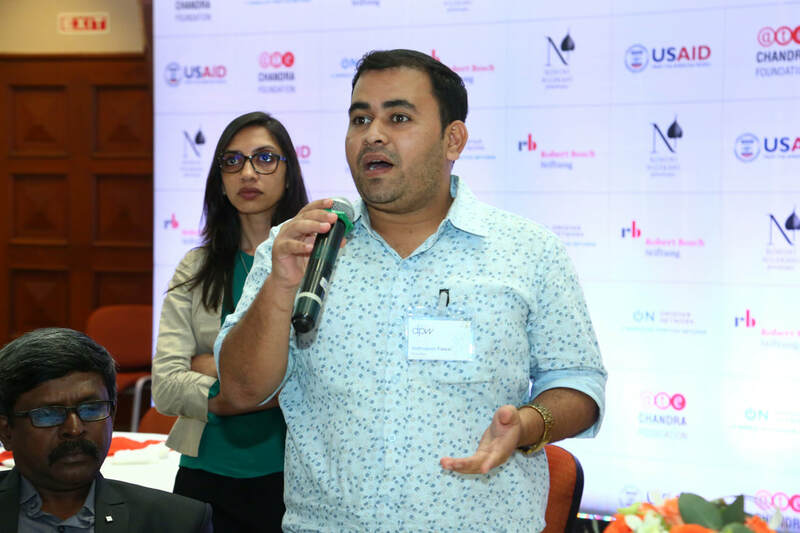 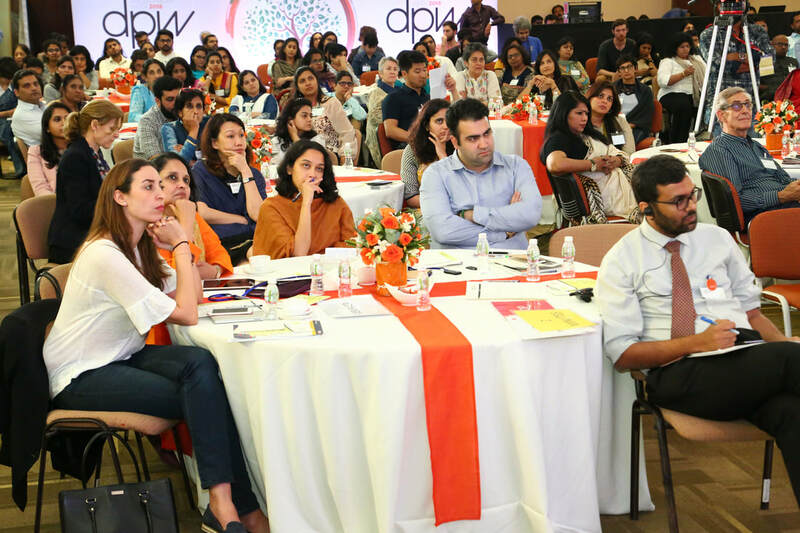 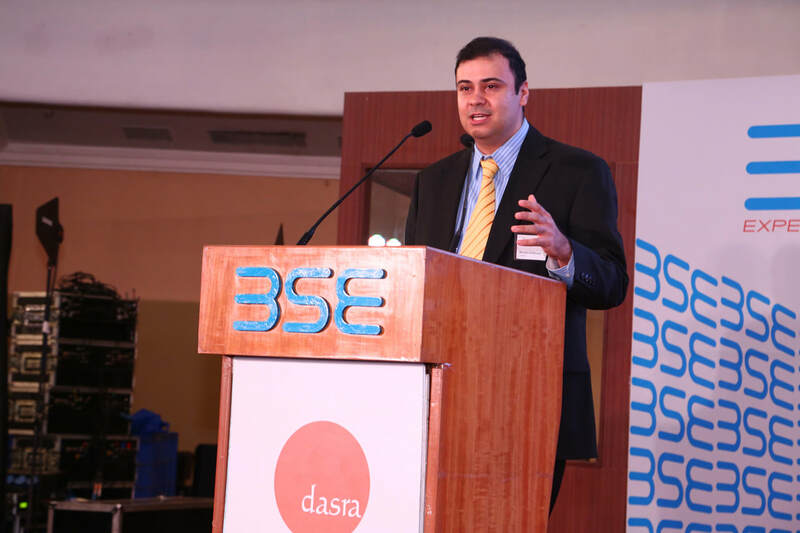 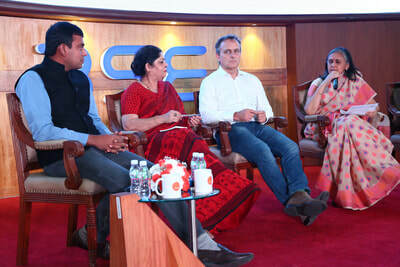 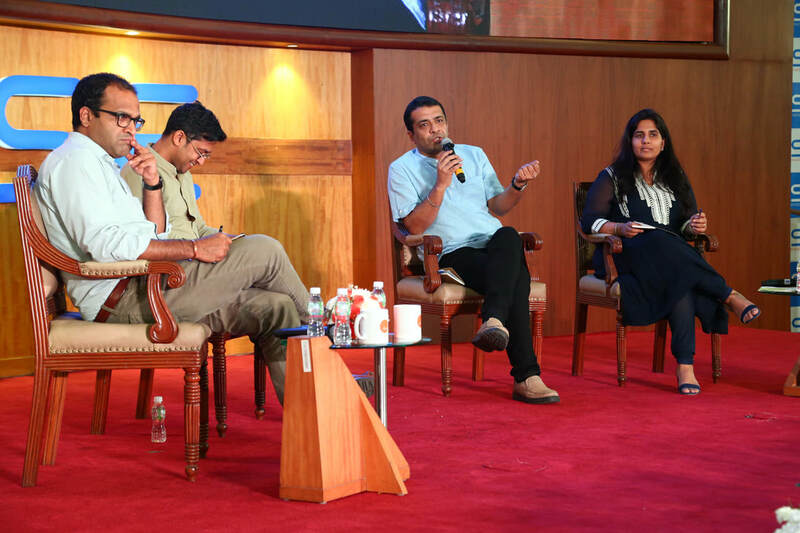 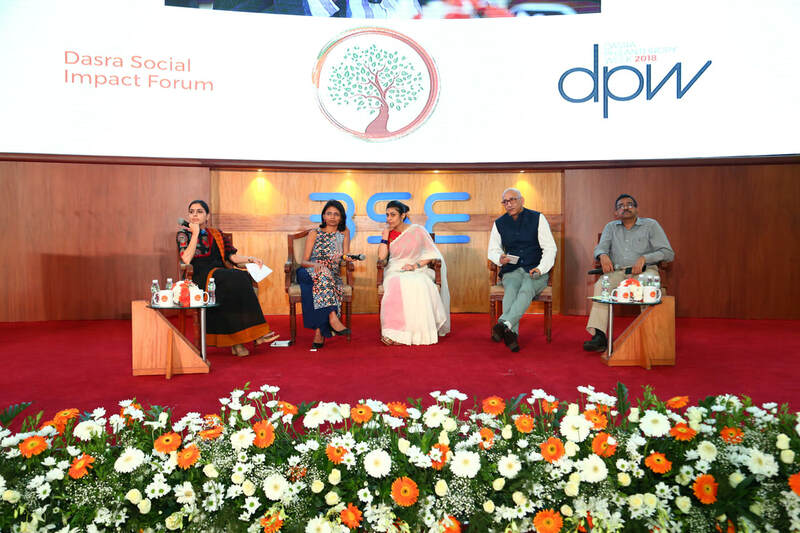 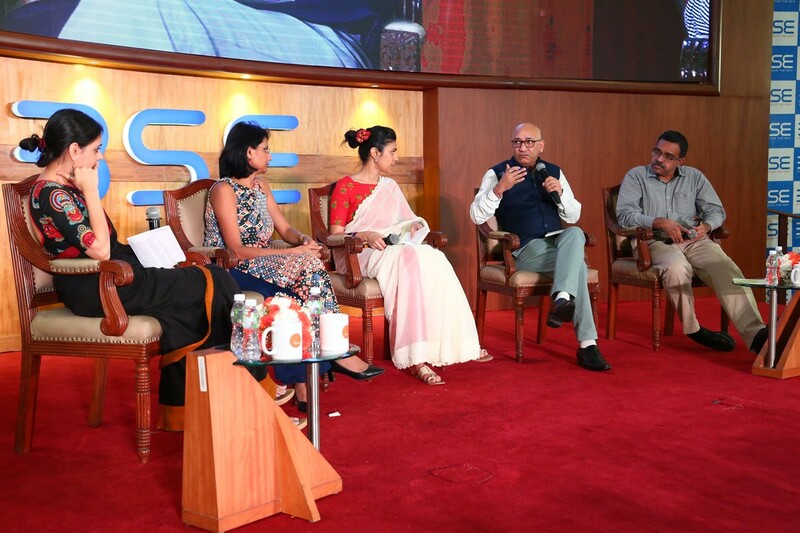 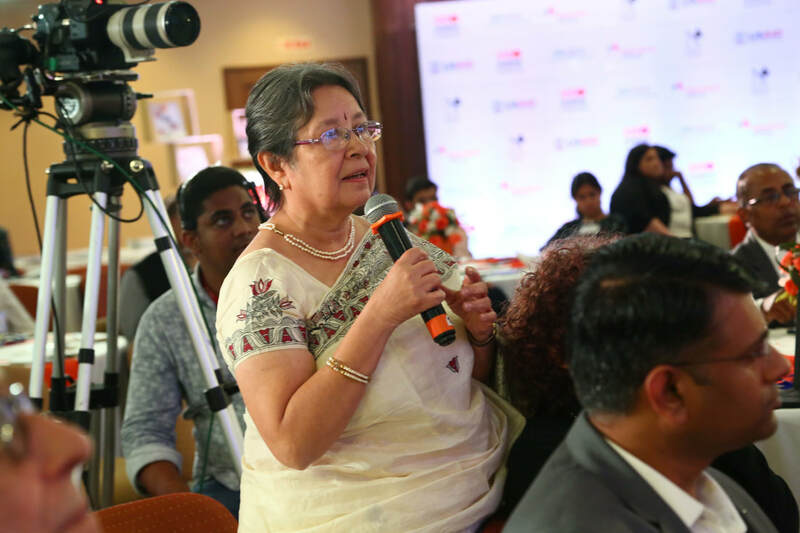 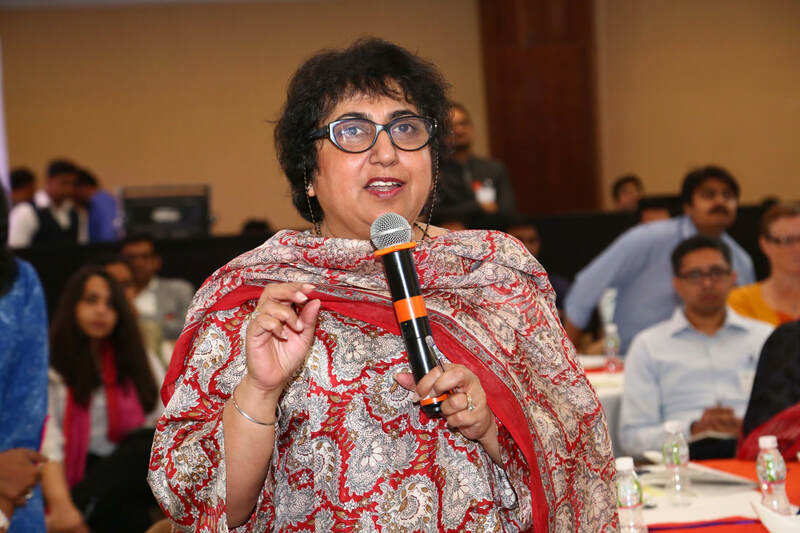 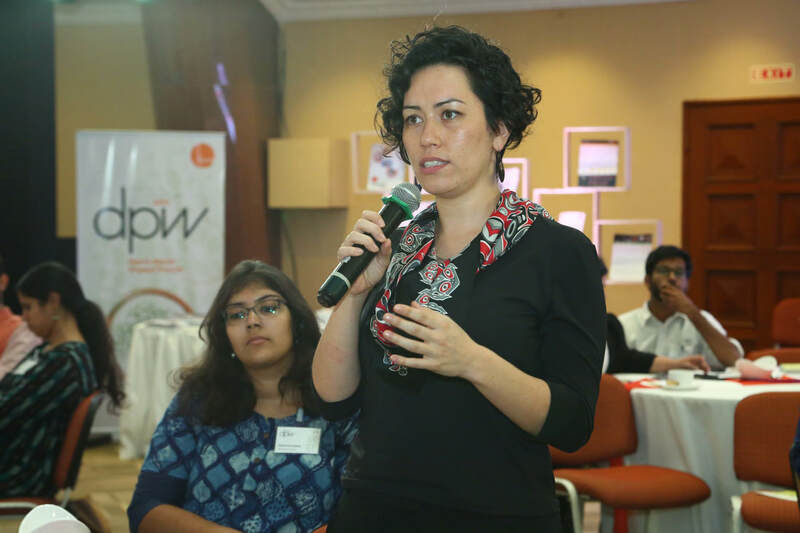 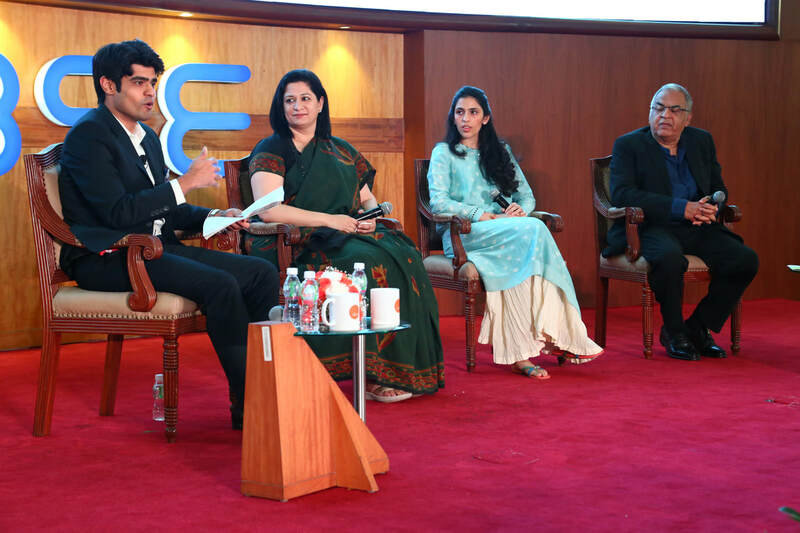 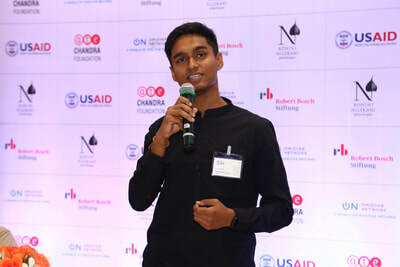 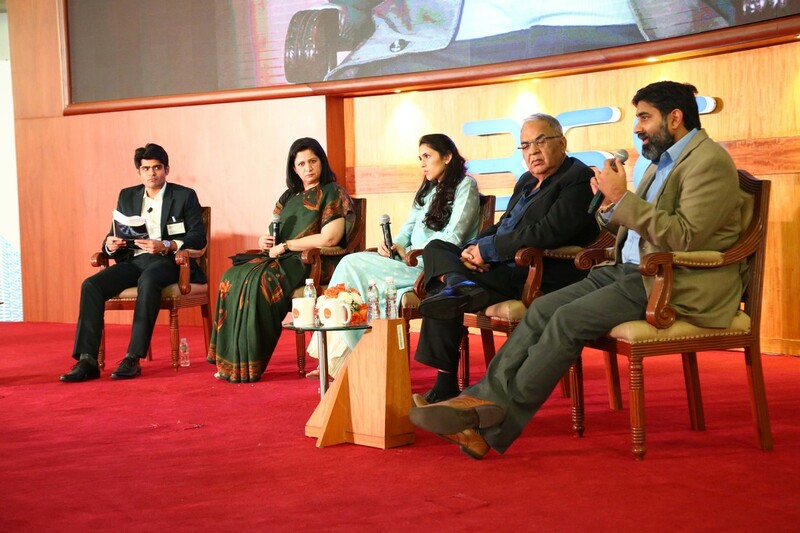 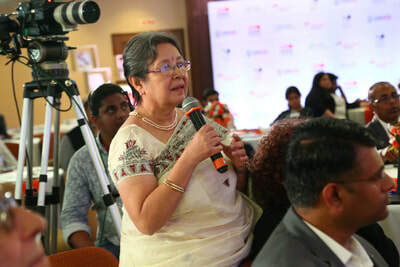 Dasra Social Impact Forum brings together India's leading social entrepreneurs to learn from their peers, advance the conversation on collaborative action to solve social issues and prepare for the rising Indian philanthropic movement. A talk on the evolving nature of government-NGO relationships and what can be done to foster deeper collaboration and learning for systemic impact. Does Great Power come with Great Corporate Social Responsibility? 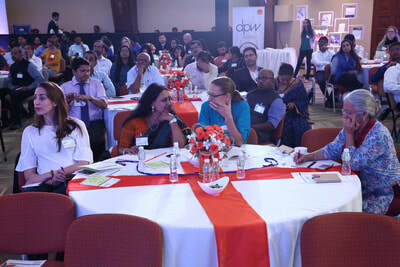 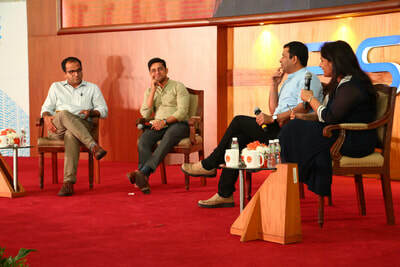 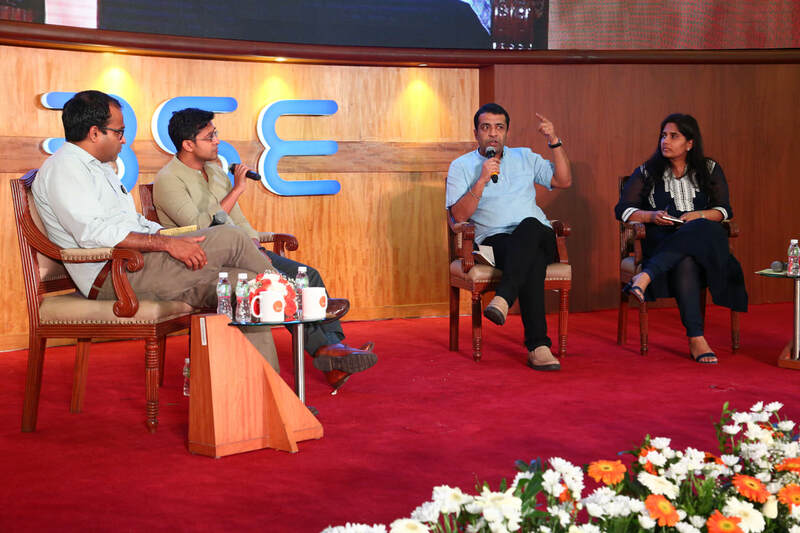 A debate that provokes the audience, to reflect critically on CSR and the funding landscape in the development sector in India. A candid conversation on the emerging trend of results-based financing and an exploration of the panelists’ experiences with the Educate Girls Development Impact Bond and the recently launched healthcare bond in Rajasthan, supported by USAID, UBS Optimus Foundation, Palladium, PSI, HLFPPT and MSD for Mothers. 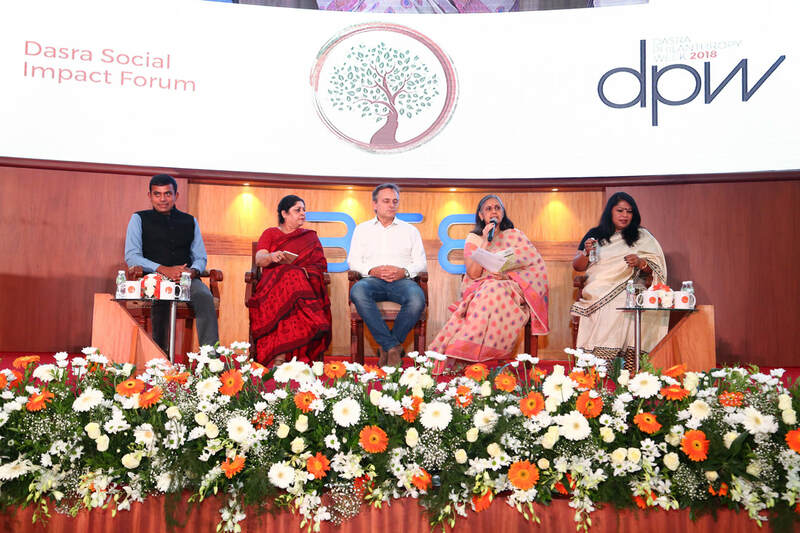 dictating the funding environment for non-profits across the country.